One of the most senior and best Consultant in Obstetrics & Gynaecology, Infertility & Endoscopic Surgery Medical Director of The British Clinic MB, ChB, FRCOG (London), Dr Samia Saafan has over forty years experience in the specialized fields of Obstetrics, Gynaecology, Infertility, Reproductive & Sexual Health. She is a graduate of Alexandria University, Egypt and a post graduate of Liverpool and London, UK. Dr Samia Saafan qualified in MRCOG and later FRCOG from The Royal College of Obstetrics and Gynaecology, London. Furthermore, Dr. Samia Saafan has been twice awarded the Edgar Research Fellowship by The Royal College of Obstetrics & Gynaecology, London. Dr. Samia Saafan is also a member of many medical societies including ESHRE, MEFS and ISGE. 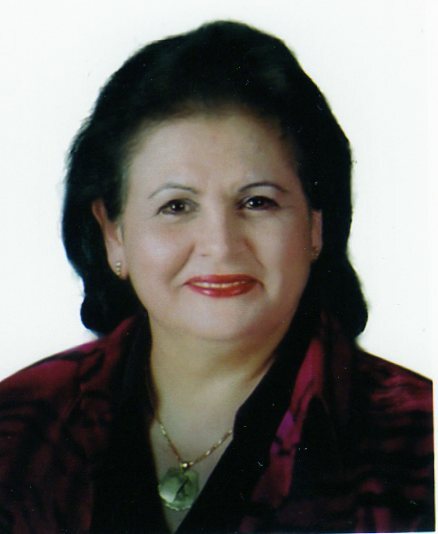 Dr. Samia Saafan is a regular contributor to women's health activities, international and national meetings. She is a regular speaker in media programs concerning women's health as an expert in this field. Dr Maria Amelie Cagakit Sta Romana , BSc, MD, Dip O&G, FPOGS, is one of the best Specialists in Obstetrics, Gynaecology, Reproductive & Sexual Health and Endoscopic Surgery in Abu Dhabi. 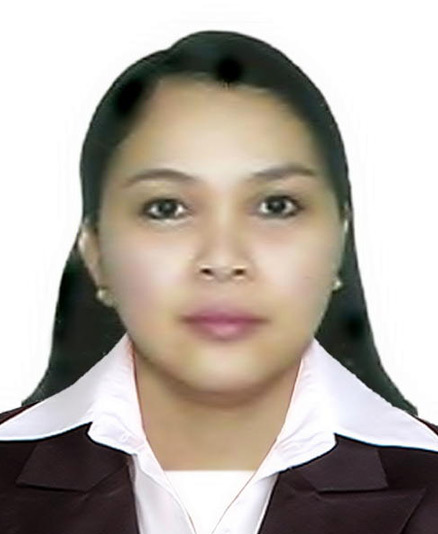 With the clinical experience in the field of general obstetrics and gynaecology and the academic acumen from the experience of being an Assistant Professor Obstetrics & Gynaecology, Dr. Maria Amelie Sta Romana's input would maintain the highest standard we are used to provide in The British Clinic.